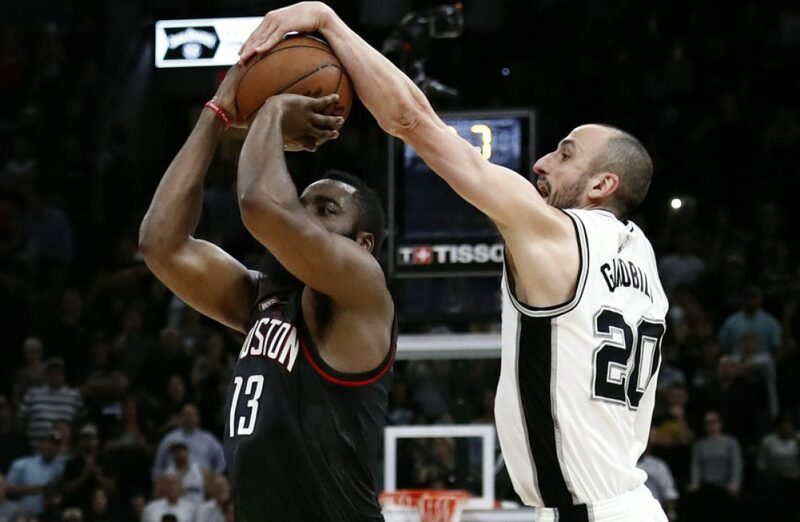 Besides this Clippers-Spurs Series, and this classic playoff finish, this first round has been a dud. With so many things happening since my last post, one week has felt like three. Scott Brooks got fired and replaced by Billy Donovan. This seems like incredibly poor timing to hire a rookie coach who has never even worked in the NBA level to take this playoff team to a championship in his first couple of years. I think Billy Donovan will do fine in the NBA, but I don’t see how he is the answer to what has been plaguing Team OKC. Maybe I’m wrong, I just feel that organization isn’t on the level with their players, or the fans. The best Jayhawk to come out of the 90’s has lived up to his nickname, trolling the Raptors fans, and handling up on the court as well. A dude like Pierce in the locker room is exactly what the Wizards needed. Just a good week altogether for Kansas fans as it has also been reported that Chieck Diallo, the #7th ranked player in this year’s recruiting class. Bill Self also picked up the #21th ranked player in Carlton Bragg. I’m sure expectations will be high in the Land of Rock Chalk, but what else is new? Tough break for Mike Conley and the Grizzlebies. They were really starting to gel. I think Warriors smoke em in 5 games. This series will remind you of the first love you ever experienced. Sometimes there were really beautiful moments, and sometimes things were just as ugly. But the most memorable part was how intense it all was. This will be a draining series, no matter who comes out ahead. Bulls in six. Side Note: Wouldn’t it be crazy if Cleveland somehow plays better without kevin Love pouting on the sidelines, and the Cavs went all the way to the Finals? That wouldn’t look good at all during contract negotiations would it? Hawks-Wizards will remind you of that rebound person after breaking up with that first love. There may be some things that are unappealing going into this series, but it’ll still be pretty damn fun if you don’t take it too seriously. I feel like this one takes a full 2 weeks to settle. Hawks in 7.